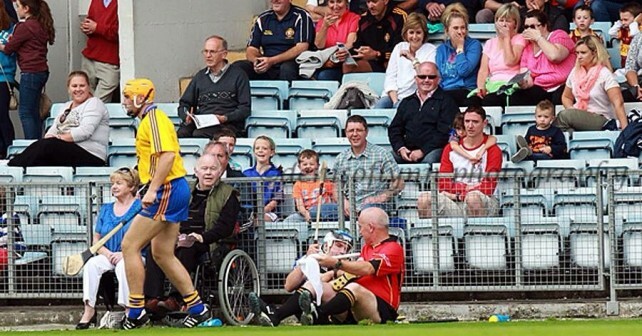 No, Ann Walsh did not trip the linesman ; he just happened to run into Cian Mc heading up the wing. ! !